Springs moves into summer with alarming pace and we’re ready to welcome our first INTERACT TA researchers of the year (Martha Apple and Alba Gutiérrez-Girón) to the Cairngorms on Tuesday (2 July). The midges and mosquitoes which have appeared in appalling numbers in the last couple of weeks are particularly delighted to welcome fresh victims! Luckily the project aims to work higher up the slopes where the usually Cairngorm ‘breeze’ should hopefully protect us enough to concentrate on some good science. 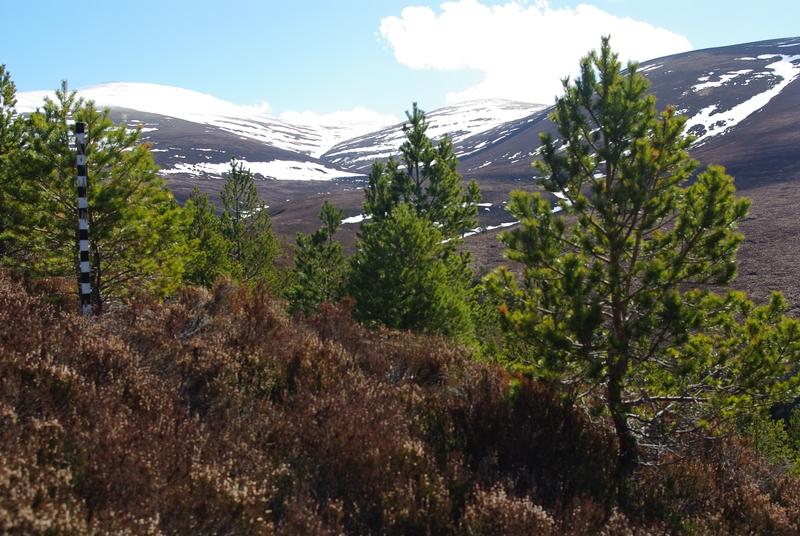 Martha and Alba will work alongside staff from ECN Cairngorm to determine the functional traits of alpine plants within the catchment, as a means of evaluating and predicting the responses of particular plant species to climate change. This study is a follow on to vegetation mapping completed as part of the Global Observation Research Initiative in Alpine Environments (GLORIA) of which our Cairngorms research site is a part, and will have us all out on the hills surveying for the next couple of weeks. Normally this would be a delightful prospect, but weather forecasts for the first few days suggest we may all be dreaming about the comforts of our offices! I will provide an update later in the week to report how we are all fairing (hopefully with a few pictures!). Finally regarding the title to this blog. ‘Oh, the summer time is coming’ is the opening line to my favourite folk song called ‘Wild Mountain Thyme’. This song bounces endlessly round my head at this time of year and plays as a very fitting background tune to the hours spent on the hill. Well worth looking up if you haven’t heard it before! I suspect I’ll be humming it non stop to keep the rain at bay this week! The spring season is certainly kicking off in the Cairngorms. We’ve had a long winter by UK standards with prolonged periods of high pressure keeping the temperatures down and our typically westerly weather patterns out at sea. 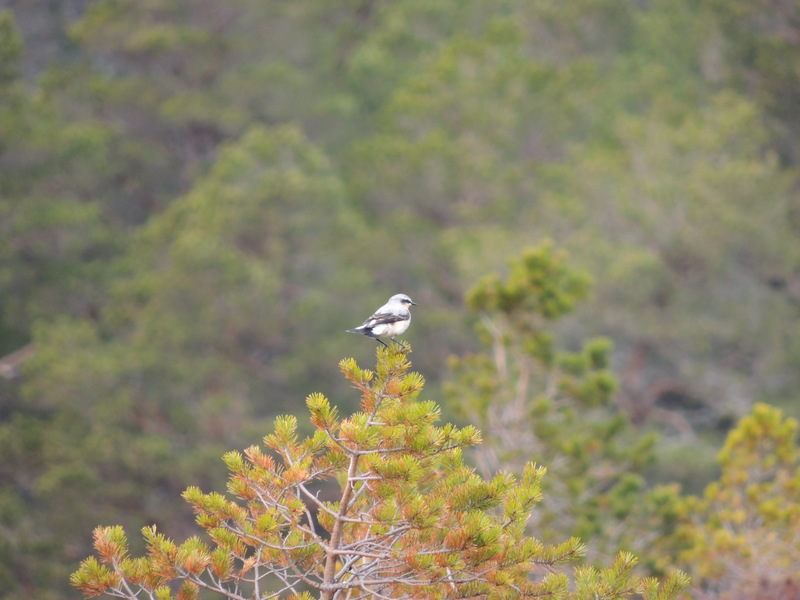 This combination means that winter snows have been relatively late laying, and only began clearing the lower slopes in early April (indeed the Ski season continues on the pistes just around the corner from our field site!). The photo below is from our fixed snow monitoring camera and was taken on 19 April. However the snow has been gone only a few weeks and we already have our first summer migrants arriving from Africa with the appearance of Wheatears and Willow Warblers on the 24th April. The more local migrants are back too with meadow pipits back on their breeding grounds. Of all these it is the more plaintive meadow pipit that always tells me summer (and hard work) are just around the corner. Despite usually starting at the end of March it was mid April before the snows had cleared and the ground defrosted enough for us to restart our biological monitoring of ground invertebrates. 2013 will see us start our 15th consecutive monitoring season here at Cairngorm, and after the slow start we hope to get the rest of the summer protocols back up and running over the coming weeks. Through this summer’s transnational access grants we look forward to welcoming Roy Zaidenberg in August as part of the returning Eco-SEE (2) project. The aims of this project are to produce rigorous social ecosystem service assessments, thus helping to fill prominent gaps in ecosystem service assessments that cannot be completed by the more usual ecological methods. This is ideally suited to the multi-functional nature of our site and surrounding area which is of interest to a varied and complex number of stakeholders with often conflicting interests. We also look forward to welcoming Harald Pauli and his team in July along who are visiting from the Mountain Research Institute in Vienna, along with Martha Apple from the USA. 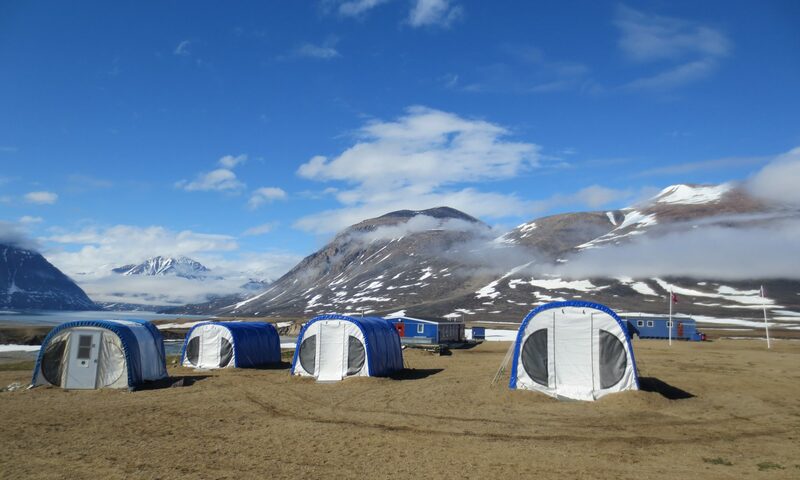 This project aims to record the functional traits of Arctic / Alpine plants, and assess which traits are important for plant survival in a warming climate.